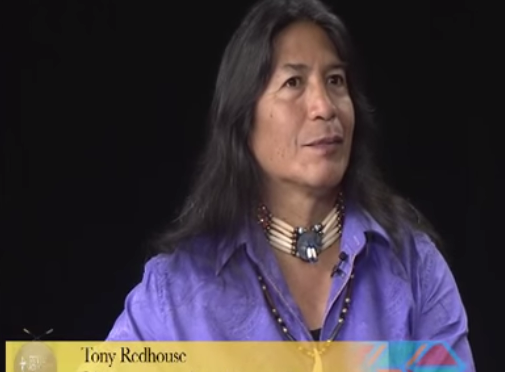 Tony Redhouse is of the Navajo Nation, gives us his update of his involvement in two documentary films, ‘Death Makes Life Possible’ (Marilyn Schlitz & Deepak Chopra) and ‘Is Your Story Making You Sick’ (Frances Causey). Redhouse speaks about his perspective of Spirituality as how ‘Personal Balance’ makes harmony with all life forms throughout the Universe. He speaks about ‘Dreams’ as a reflection of earth and the spirit world. Redhouse travels throughout ‘Indian Country‘ as a Singer, Flutist and Dancer. 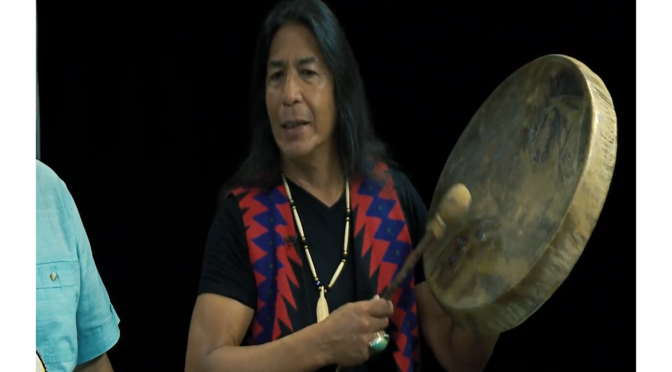 He provides Native American ‘Spirituality‘ through his music, songs and dance. 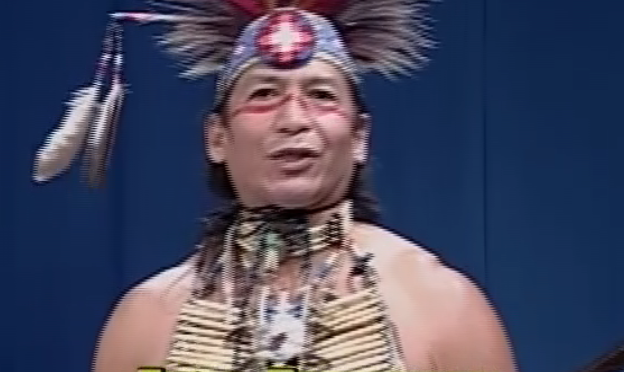 Redhouse speaks about his ‘Regalia’ especially his ‘Beadworks‘, their colors and symbols which represent his past, present and future.